From the back cover: Recorded April, 1957 at Universal Recording Studios, Chicago, Illinois. 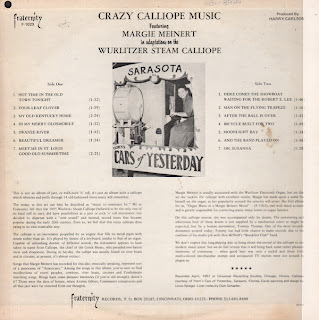 Calliope courtesy of Horn's Cars Of Yesterday, Sarasota, Florida. 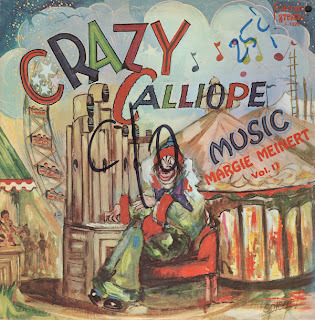 Cover painting and design by Louis Spiegel. 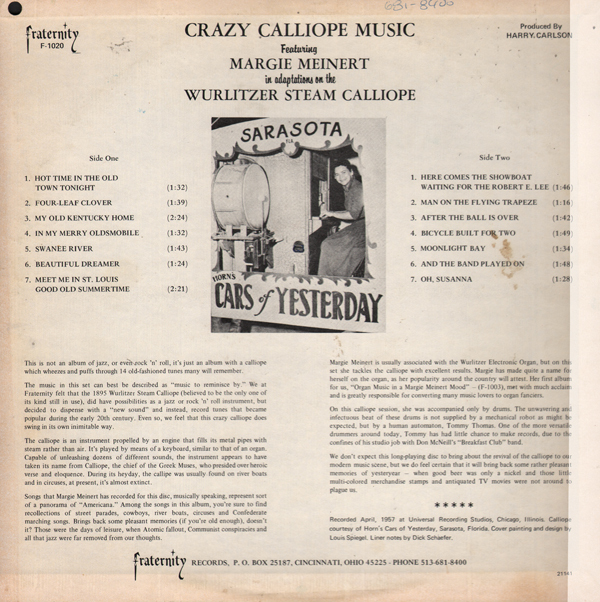 Also from the back cover: On this calliope session, she was accompanied only by drums. The unwavering and infectious beat of these drums is not supplied by a mechanical robot as might be expected, but by a human automaton, Tommy Thomas. 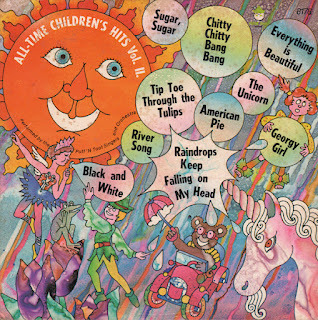 Several years later Margie or Marjorie would release this curious album: Hi-Fi And Mighty on RCA. 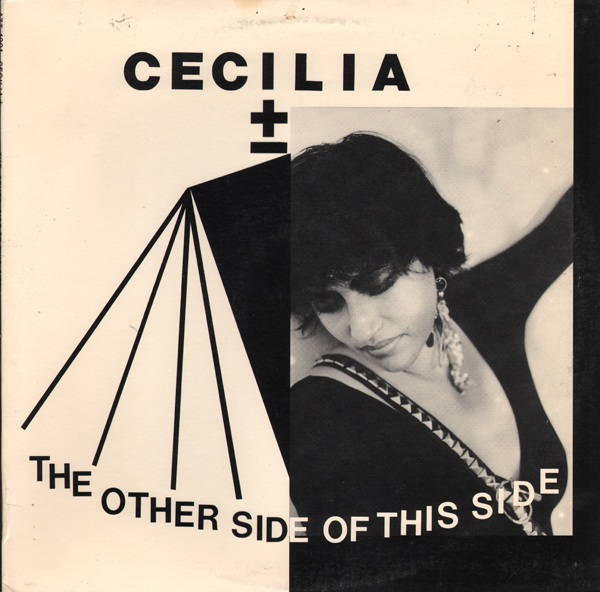 Moody 80s LP featuring a mixture of spoken word/poetry/experimental and vocals. 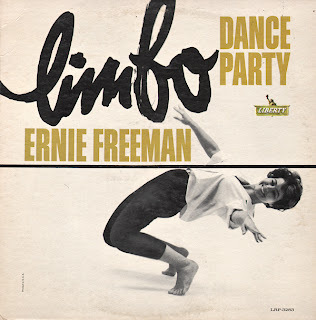 Light pop Limbo featuring another fun cover design from the folks at Liberty who had a hard time making a bad album. Nothing fancy here, just a nice simple light space age small combo. Read about Freeman on his wiki page. American Pie... Nothing like whiskey and rye and Unicorns to keep the youngsters occupied. I thought I'd blog this one even though it is available on CD with the follow up album (Space Experience 2) so I will not be posting a sample. The album features all of the good stuff the early 70s had to offer combining forms of period light pop, the moog and of course space experience! 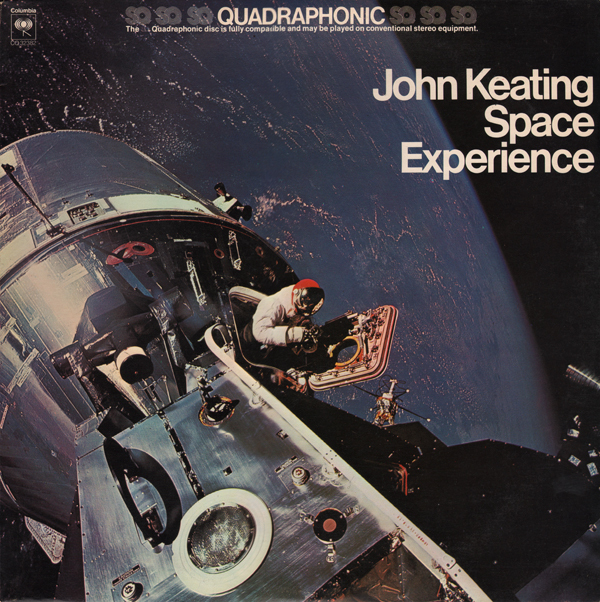 As usual, quad albums tend to sound terrific (better than stereo pressings) through my stereo headphones. Great cover on this Tops release. Wardrobe and background by Giovanni Feragamo. Shoes by Feragamo. The release date seems to be lost to history. However, here is my post of what appears to be a reissue of Stephano's release of Latin Carnival (Tops L1718) on Golden Tone dated 1960. 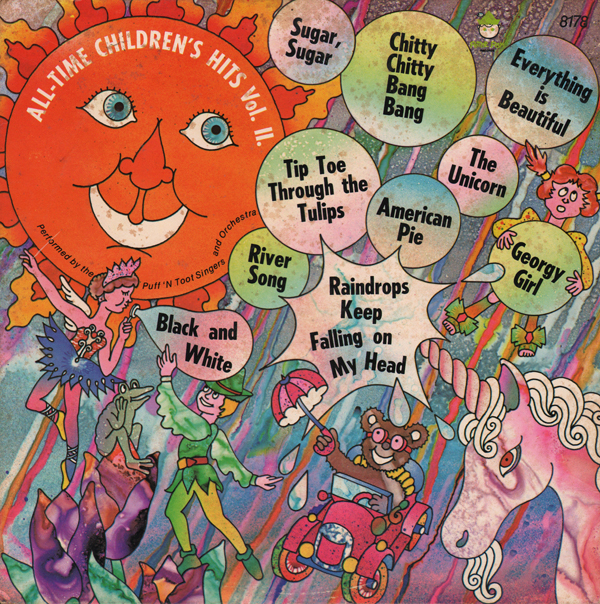 The music is not be as "splashy" as the sale pitch on the cover would have you believe. 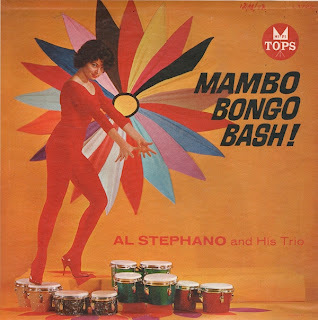 However, the bongo vibe is still solid enough to hold your interest. 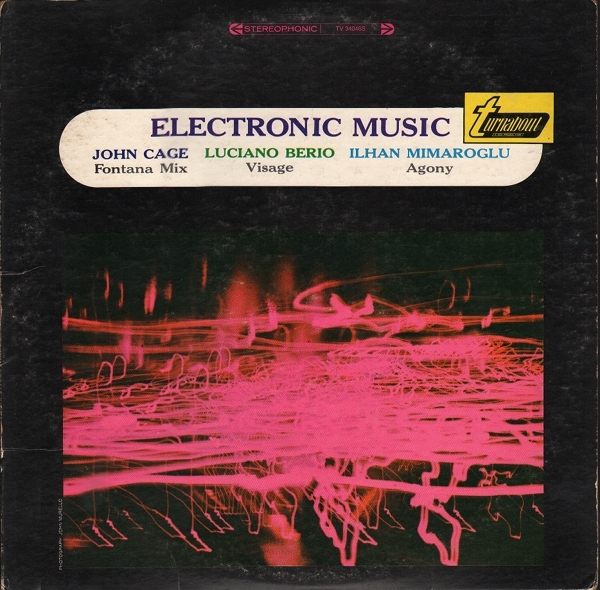 Side one is comprised of short "electronic" sounds strung together in a sort of loose collage style. Interesting but side two features wild vocals by Cathy Berberian and is a fantastic sonic journey. From the back cover: Cathy Berberian, whose stunning vocal artistry defies classification, was born in the United States of America. She completed her vocal studies in Milan with Giorgina del Vigo. Since 1953 she has appeared in concerts, particulary of avant-grade music both in Europe and in the United States. 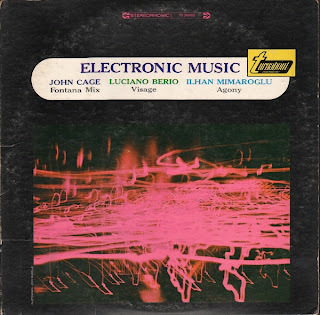 This is a very good space age accordion album. 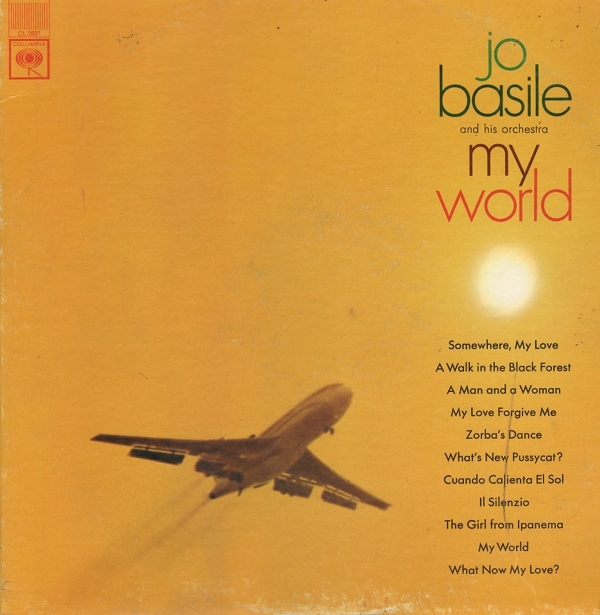 Read about Basile on Space Age Pop.